CMON is happy to announce award-winning game designer Eric M. Lang is joining the team as Director of Game Design beginning April 1, 2017. 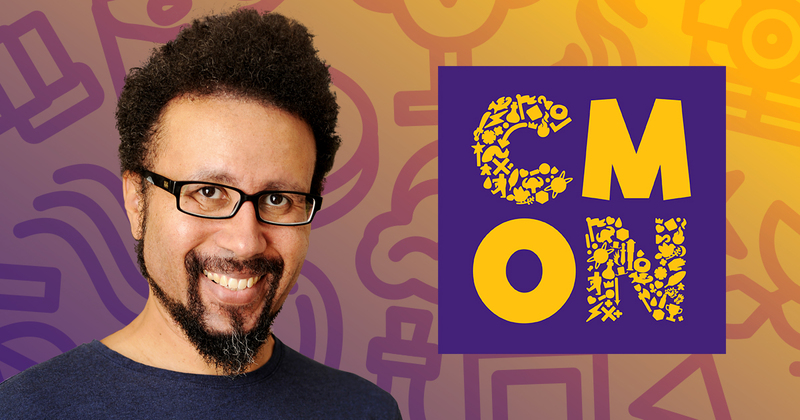 Beyond continuing to design new games for CMON’s growing library, Eric will lead the development team, growing CMON’s vision of putting out fun, engaging, high-quality gaming experiences. Eric is attending the GAMA Trade Show 2017 and will also appear at CMON Expo 2017 from May 12-14. His current project, Rising Sun, is now on Kickstarter.